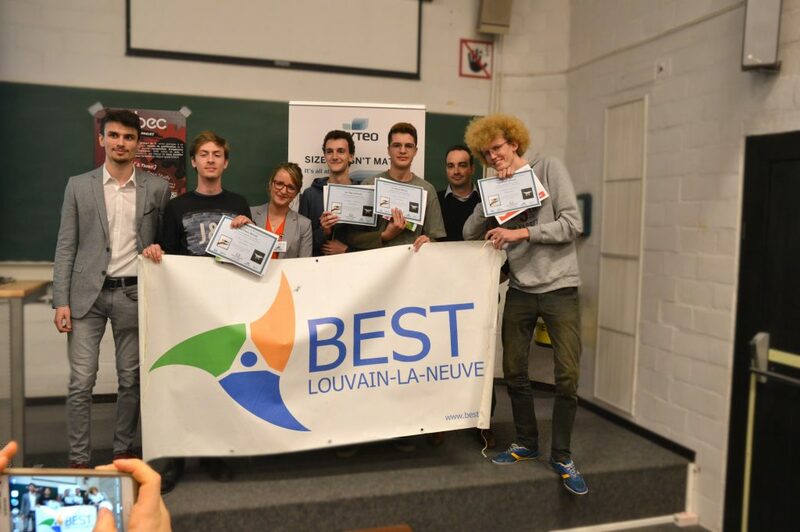 This 10th of november 2018, we welcomed 7 teams of engineers at the first round of the EBEC Preliminaries. 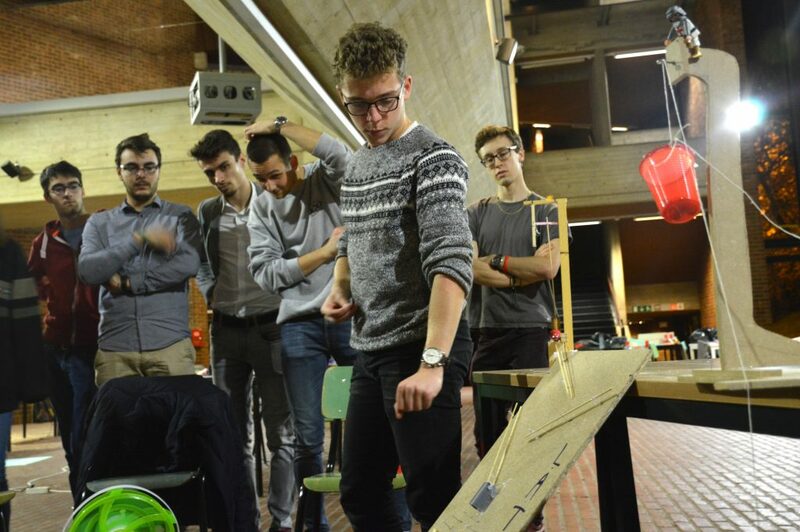 For this round we developed a new partnership with Keyteo and the task for the Case study that they proposed to the students was to implement in a original way drones in human’s and good’s transport in a big city. It’s a team of first year of engineering’s students that won the first price. Keyteo offered them a price for a value of 1000€. After the Case Study came the time for the Team Design. Our partner for this second part of the day was Google. They asked to the students to make a crazy machine. And once again, it’s still a team of first year of engineering’s students that won the first price. It was a long and funny day for our team. 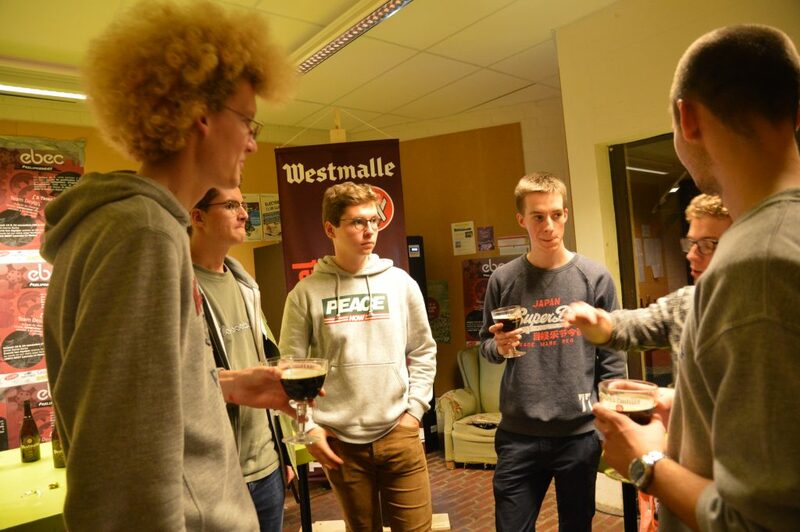 We closed this day with a drink offered by Westmalle.